In the case of a “No Deal” exit, unless alternative arrangements are agreed between the UK and EU before Brexit, then you will be required to carry a ‘Green Card’ when travelling in or on your vehicle within the EU. Holding a Green Card will mean you will have Third Party motor insurance valid in the UK – Northern Ireland, England, Wales and Scotland and any additional specified EU countries. We will be pleased to assist you in obtaining a Green Card from your insurer. As different insurers will have different policies and procedures, this should make things easier for you. 1. Emailing us by clicking here. Please make sure you include your full name (as it appears on your insurance documents) and policy number/broker reference. Please include a telephone number we can contact you on so we can confirm your cover. Please have your policy number/broker reference to hand when calling. You can read the Motor Insurers Bureau of Ireland’s guidance on Green Cards in the case of a No-Deal Brexit here. If you live in Ireland and hold a UK driving licence then, in the case of a No Deal Brexit, you will need to exchange this for an Irish driving licence. You can apply to do this in person at any National Driver Licence Service (NDLS) office. To find your nearest office, please click here. You will need complete an application form, pay a fee (currently €55) and provide supporting documentation. This will include your UK driving licence, evidence of your address, residency entitlement and personal public services number. Please note that the NDLS advises that it takes a minimum of 17 working days to exchange a licence. In the event of a No Deal Brexit increased demand for this service could increase application processing times. 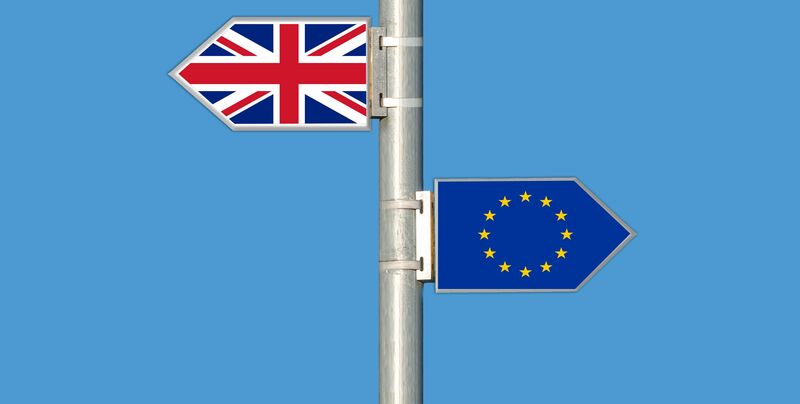 For official NDLS guidance on how you may exchange a UK driving licence in the event of a No Deal Brexit, please click here. You can also read the NDLS’s FAQs on Brexit and Driving licences here.